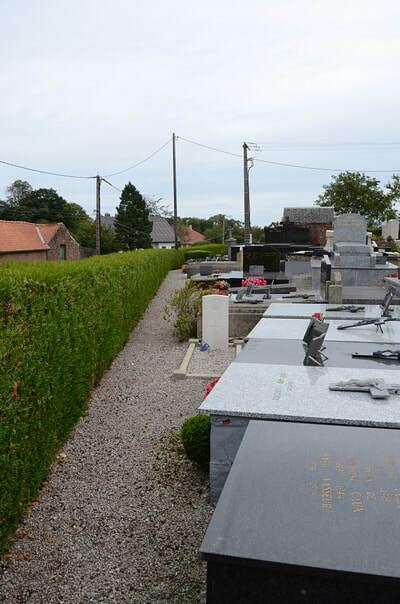 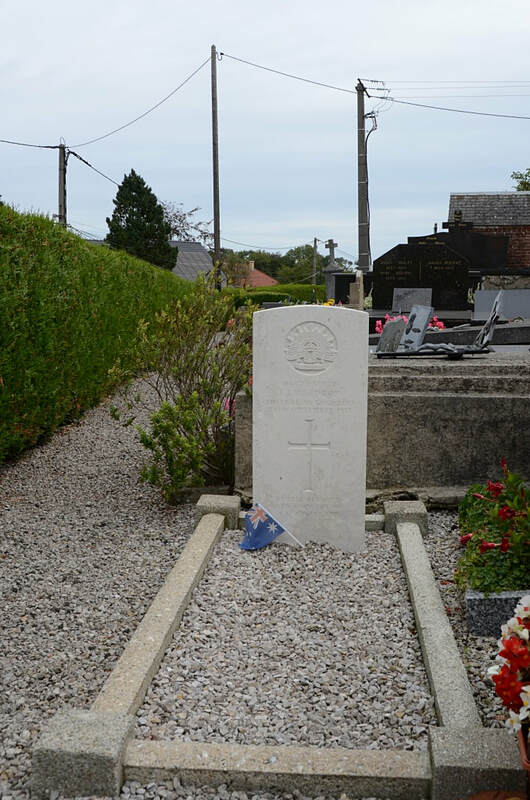 Senlecques Churchyard contains one Commonwealth burial of the First World War. 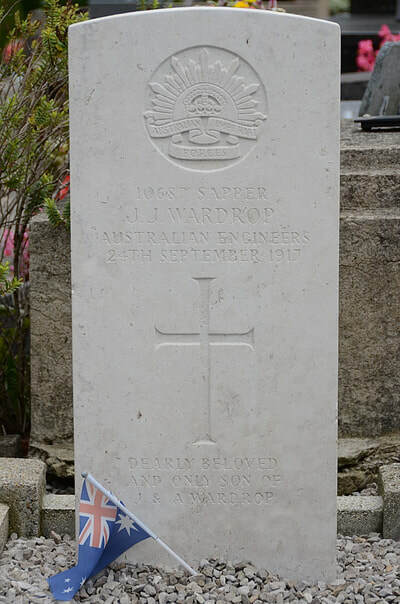 10687 Sapper James John Wardrop, 3rd Division, Signal Company, Australian Engineers, died 24th September 1917, aged 20. Son of James and Annie Wardrop, of Landcox St., Brighton, Victoria, Australia. 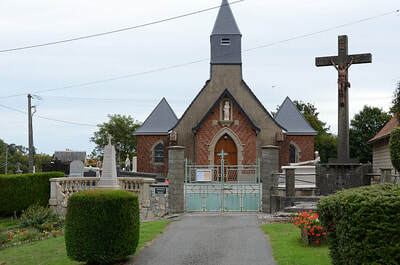 Born at Benalla, Victoria.